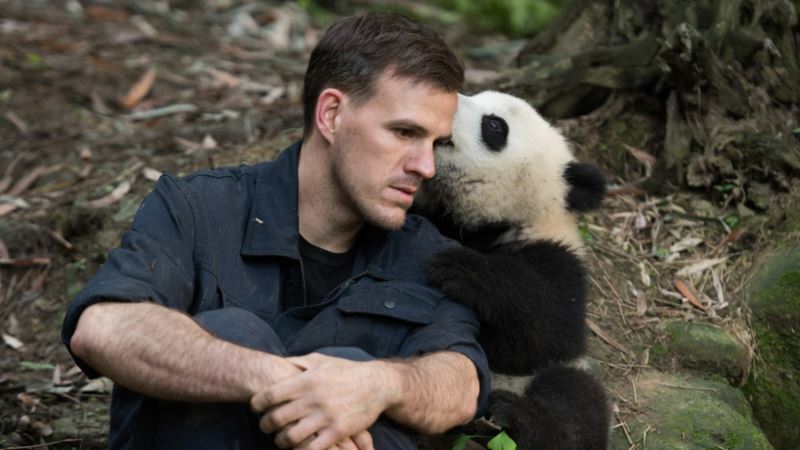 US, Chinese Scientists Work Together to Reintroduce Pandas to Wild - Integration Through Media ....! (VOA): There are fewer than 2,000 wild pandas in the world. However, as VOA’s David Byrd reports, a new documentary tells how scientists are working to introduce captive-bred panda cubs into the wild.